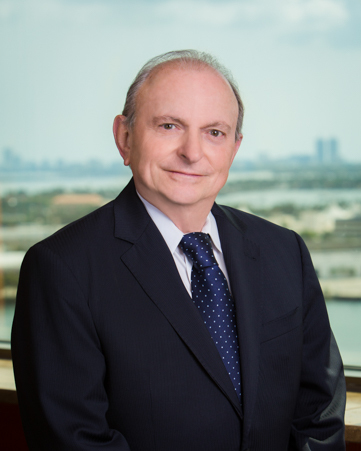 Michael Lozoff is a partner in the Miami office of Shutts & Bowen LLP. He is a member of the Financial Services Practice Group and Chair of the section’s Credit Union Law Group. Michael has over 30 years of experience providing legal advice on a broad spectrum of matters from regulatory compliance, strategic planning and governance to the development of operational policies and procedures and the handling of adverse examination findings. He has been recognized as a “Top Lawyer” by South Florida Legal Guide in finance and currently serves as counsel to numerous credit unions in Florida and other states. Michael has lectured on and published articles on credit union regulatory matters. He also serves as an advisory board member for Classical South Florida, an American Public Media public radio station. South Florida Legal Guide recognized Shutts & Bowen as a Top Law Firm, and named these 21 Shutts & Bowen lawyers as 2015 Top Lawyers.